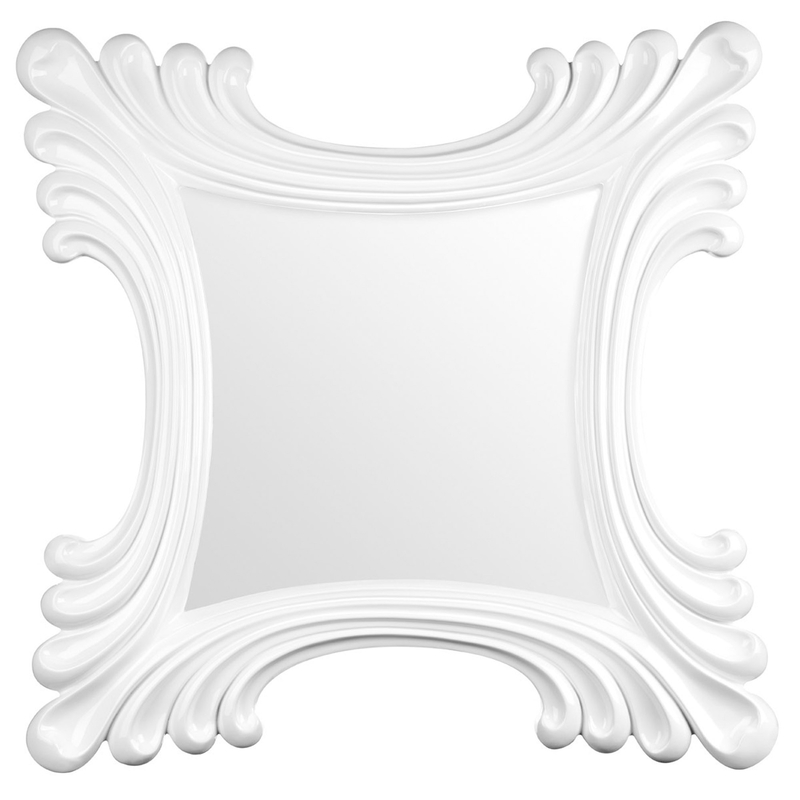 This is a beautiful Antique French Style White Vogue Wall Mirror. This wall mirror has a gorgeous shape that is very unique, the curving frame makes this piece look very graceful and elegant. The antique french style of this piece is further complemented by a gorgeous white colour.